Gold Hotel Budapest is a family run hotel in the center of Budapest. 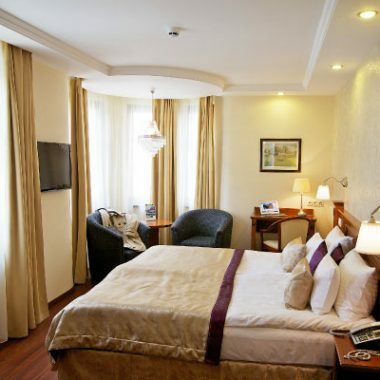 Gold Hotel Apartments is in an annex building offering 2-bedroom serviced apartments and self catering rent a flat services in a quite, convenient location. Friendly and helpful multilingual staff helps you to arrange your perfect stay in Budapest. Buffet breakfast and conference room are at your service. 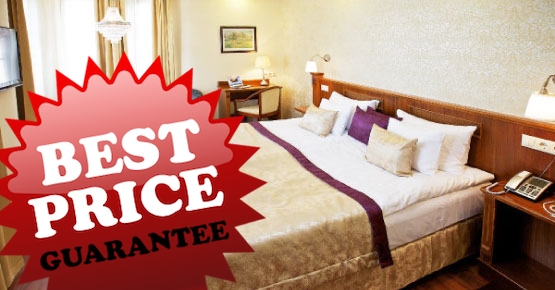 Book safely our guaranteed best rates in a quality hotel room, or a large family apartment. Write the word ‘Genius’ in the Promo code field and book our very best 20% off rates! Book here, on our official site and be our Genius guest! Write the word ‘Genius’ in the Promo code field and book our very best 20% off rates! No breakfast is needed? 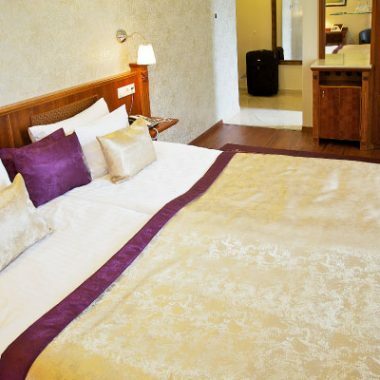 Book your room only rates online, or contact us to get an offer with room only rates. 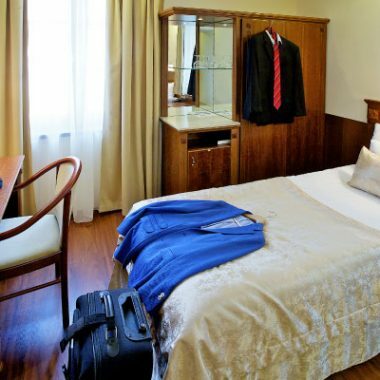 Gold Hotel Budapest and Gold Hotel Apartments are the only city center accommodations, which are equally close to the Buda Castle, to the Citadel, to the downtown and to the Budapest Congress Center. You can easily and quickly reach the Budapest attractions, business, cultural and entertainment districts. Business trip in Budapest? We have meeting room.